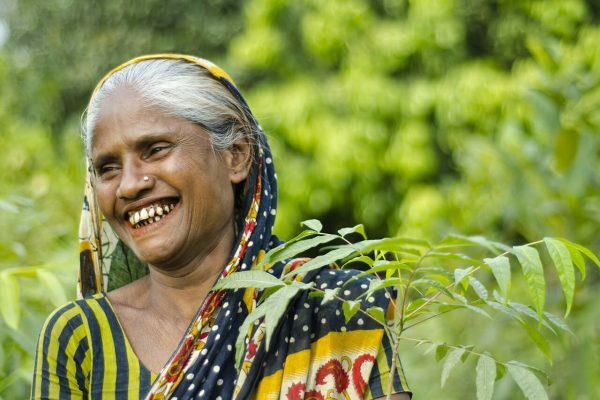 Bangladesh, the birthplace of microfinance and many other successful pro-poor strategies has been acknowledged as the model of development for many years. Once again, the country is recognised to have found the most effective solution to one of the most complex problems of the world – extreme poverty. The solution, known as the ‘Graduation approach’, has proved to be successful in ‘graduating’ extreme poor households onto a pathway towards socioeconomic resilience and sustainable livelihoods. And the approach works in international contexts as well. In 2007, CGAP and the Ford Foundation took BRAC’s model and launched 10 pilot programmes in eight countries. The results from that replication show that 75% to 95% of participants in at least six of those countries meet the stipulated graduation criteria. 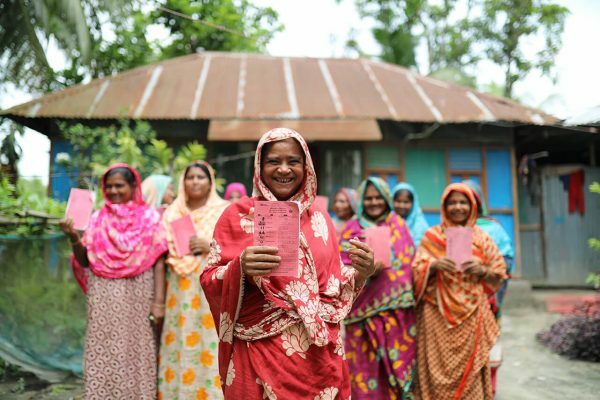 In Bangladesh, the results of a randomised control trial released in 2013 showed substantial rise in household wellbeing, sustaining years after the intervention had ended. 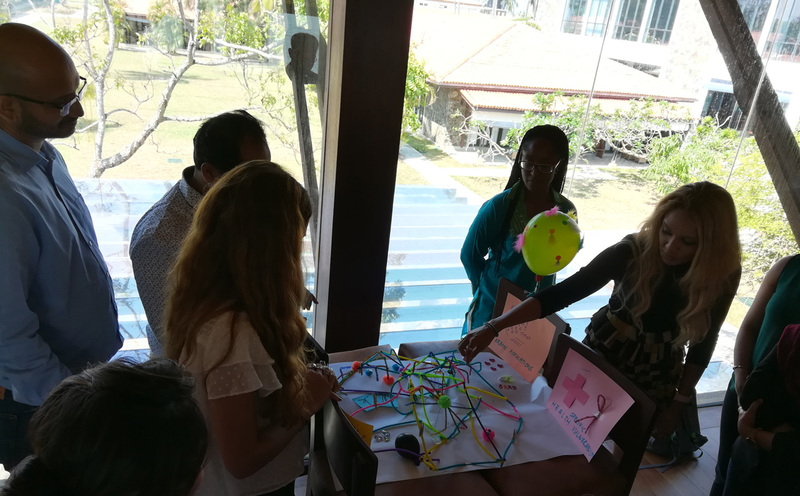 In order to spread the anti-poverty solution around the world, it was imperative that BRAC build a global team to advocate and promote the model, network with key stakeholders and provide technical assistance services to governments, international NGOs and multilaterals seeking to replicate the Graduation model in other parts of the world. The Graduation boot camp was launched in light of BRAC’s strategy of promoting global recognition of the Graduation approach. Held earlier this year, the boot camp aimed to build capacity of BRAC’s global graduation team and boost collaboration and learning among the implementers and technical service providers from around the world. 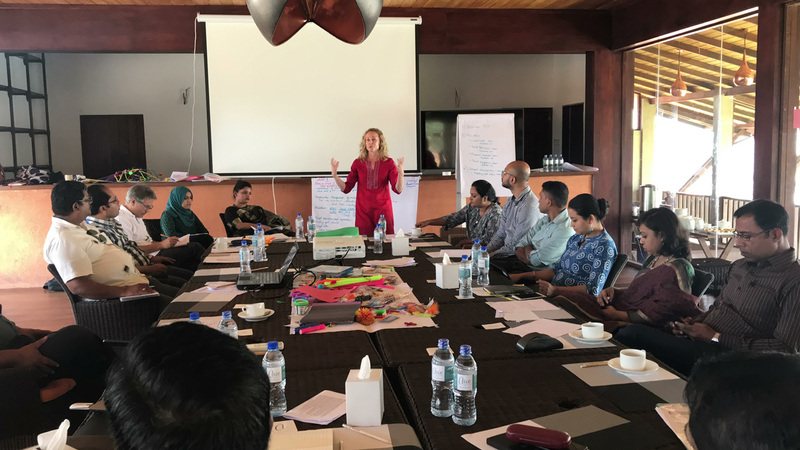 A team of staff from BRAC offices around the world – Bangladesh, USA, UK, Nepal, Sierra Leone, Uganda, Myanmar and Tanzania – met in Dhaka for the first leg of the boot camp. Day 1 began with a workshop with insights on the global Graduation scenario and shared lessons from BRAC’s pilots in Afghanistan, Pakistan, South Sudan, and Uganda. The discussions included the evolution of the TUP programme in Bangladesh, major findings from past studies and how the model could evolve in changing contexts. The team travelled to Rangpur in northern Bangladesh to witness programme implementation on the ground. Each day ended with close interactions with programme participants and frontline staff, rigorous group discussions on the theoretical aspects of the model and practical implementation as seen in Bangladesh and other parts of the world. The final day focused on the critical formula needed to prepare proposals and implement a Graduation programme in a new country. It ended with participants designing a Graduation programme in a country of choice. The second leg of the boot camp was held in Sri Lanka, on the western coast at the mouth of the Negombo Lagoon, named after the city itself. 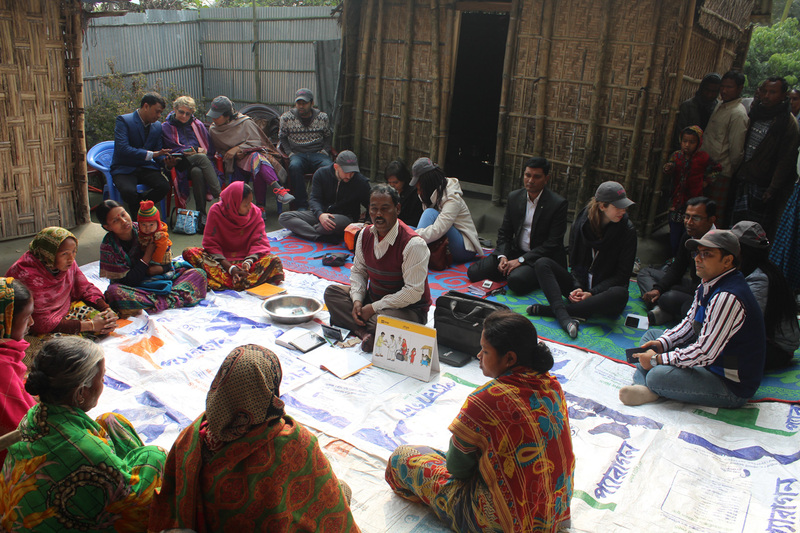 The camp was attended by BRAC’s global graduation team members from BRAC USA and Bangladesh offices. It included discussions on strategic and operational goals of the Graduation programme, the evolution and current implementation status and the technical assistance process. A field trip took the team to World Vision, another global humanitarian organisation implementing the model. 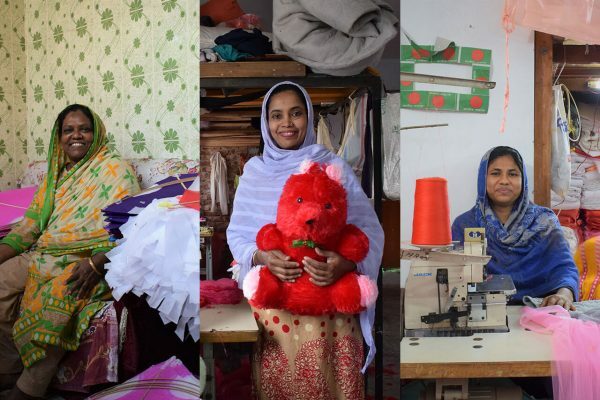 They took a closer look into World Vision’s model from the lens of the four pillars of BRAC’s Graduation programme: financial inclusion, social protection, livelihoods promotion and social empowerment. The last day of the workshop was dedicated to identifying the most effective and efficient ways of delivering technical advisory, and improve communication, advocacy and knowledge management around BRAC’s goal to strengthen the global recognition of the Graduation approach. This was the second boot camp organised since it was launched in 2015. The intent is to organise this every year, with the opportunity to bring together practitioners interested to learn how Graduation works. Taking the Graduation model around the world has never been so important, especially as the world shifts its attention to eliminating extreme poverty, and building stronger partnerships among nations. Prioritising the global goal of SDG 1, BRAC intends to build a platform of shared knowledge and collaboration for the Graduation agenda, and create a world where people can lift themselves from situations of poverty and discrimination, and realise their potential. Tahjib Shamsuddin is an external communications specialist for BRAC’s microfinance and targeting the ultra poor programme.